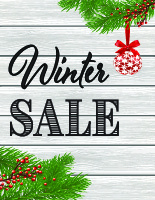 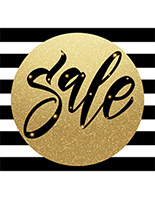 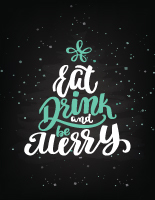 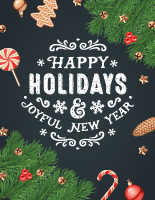 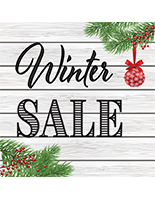 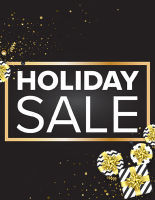 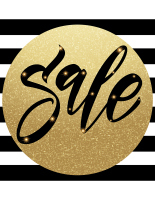 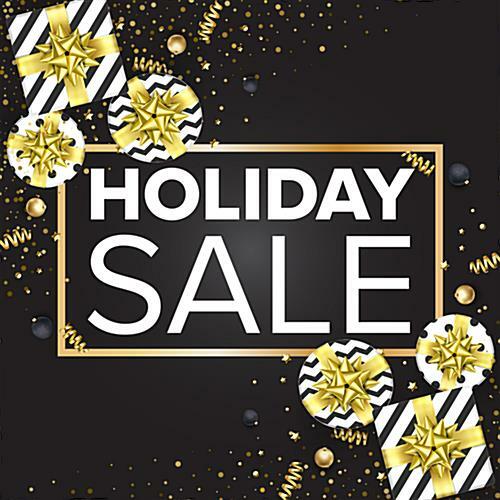 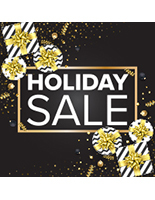 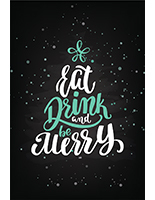 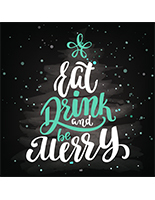 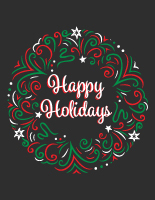 This holiday sale vinyl floor decal announces your promotional offerings and acts as a festive decoration that breaks from tradition and creates a unique in-store experience. 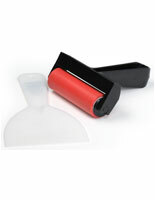 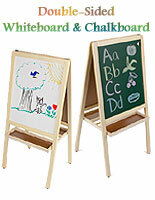 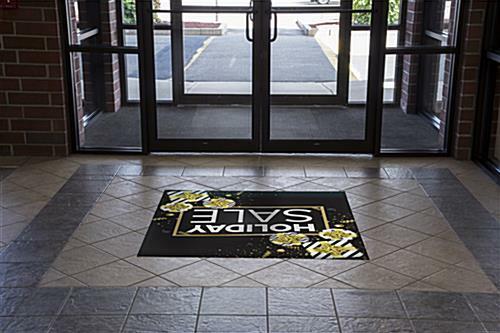 The durable, non-slip material is suitable for indoor or outdoor use and lasts up to three months, so you can grab the attention of potential customers wherever you choose to set up your advertising display. 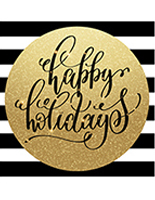 Draw shoppers to your deals and show some spirit with this black & gold gift gift-themed holiday vinyl decal.